With so many reasons to visit St. Joseph, it’s no wonder that it has become such a popular destination. The Boulevard Inn & Bistro, located in the heart of downtown, is within walking distance of area beaches, quaint shops, restaurants, the harbor, public boat docks, golf courses, wineries, and craft breweries. Silver Beach is just below the bluff from The Boulevard Inn and is one of the most popular beaches in the area. It is a clean, wide beach on Lake Michigan with public access to the South Pier and a view of the historic North Pier Lighthouses. Be sure to take a short walk out on to the pier at Tiscornia Park and get a close-up look at the historic St. Joseph North Pier Lighthouses that were recently restored. Lighthouse tours are available! Just a three-minute walk from The Boulevard Inn, you’ll find the quaint streets of downtown St. Joseph, offering year-round shopping in charming boutiques, cafes, bakeries, wineries, and local breweries. 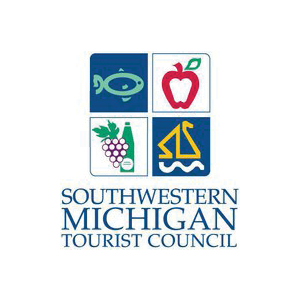 The Makers Trail is a Beer, Wine & Spirits Trail in Southwest Michigan made up of over 40 wineries, breweries, and distilleries. The Boulevard Inn places you within walking distance of several of these locations where you can taste the craftsmanship at each one. The Krasl Art Center, dedicated to bringing people and art together to enhance their quality of life through an appreciation of visual fine arts, is only a two-minute walk from The Boulevard Inn. Take a scenic walk on this paved walkway with views of Lake Michigan and the St. Joseph River. Home to the local area’s history, artifacts, archives, and research library, the Heritage Museum is situated in a historic building on Main Street, just a four-minute walk from The Boulevard Inn. Thrilling children and adults alike, the Silver Beach Carousel is a must-see local attraction. Just a scenic four-minute walk away from your suite at The Boulevard Inn. Located just down the street is the Curious Kids' Museum, inviting children of all ages to play, learn, and explore. The Discovery zone is located in Silver Beach Center right next to the Silver Beach Carousel. A popular venue for weddings and other special events, Shadowland at Silver Beach on Lake Michigan is conveniently located within walking distance from The Boulevard Inn in St. Joseph. The Boulevard Inn hotel is right across the street from the tree-lined Lake Bluff Park overlooking Lake Michigan. 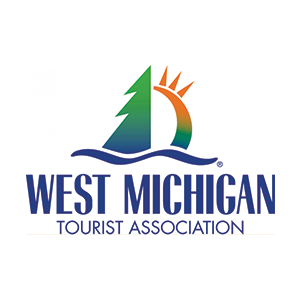 Walk along the historic St. Joseph River and Harbor, offering great fishing, peaceful panoramic views, and exciting boat parades. A premier golfing destination just a five-minute drive from The Boulevard Inn, Harbor Shores Golf Course is a Jack Nicklaus Signature course and host to the Senior PGA Championship. Take a relaxing and scenic paddle on the Paw Paw River by renting a kayak or SUP (stand up paddleboard) from Third Coast Paddling Shop or Scooter Joe’s Wheel & Water Rentals. 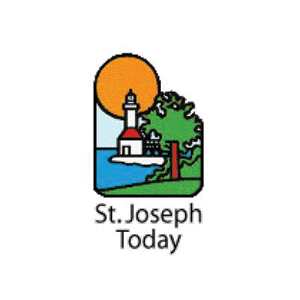 Or, rent bikes or a Surrey for the whole family and explore downtown St. Joseph together.